After a decade of hard work and commitment, the Zululand Rhino Reserve has given birth to a new name and identity. Manyoni Private Game Reserve means the “place of birds” in isiZulu and is apt to describe this unique reserve, nestled in the heart of Zululand. This profound shift of identity is precipitated by the need to define more clearly what the reserve has become. The name holds special significance as the Manyoni river, teeming with bird life, winds its way through the centre of the reserve with the catchment area lying west of the park in the Manyoni community. The reserve offers “Big 5” game viewing and conservation is a top priority. Community is key and those who visit become friends. Those who stay a while become family. The rolling valleys and hills offer awe-inspiring views framed by the Ubombo mountain range. From birds soaring above to the animals walking below, each and every aspect of the reserve has a profound impact on all who encounter it. Years of hard work have helped restore this special ecosystem to protect our precious resources. The Manyoni Private Game Reserve was created when 17 dedicated landowners dropped their fences to create a 23 000ha protected area that was chosen as a release site for the WWF Black Rhino Range Expansion Project. 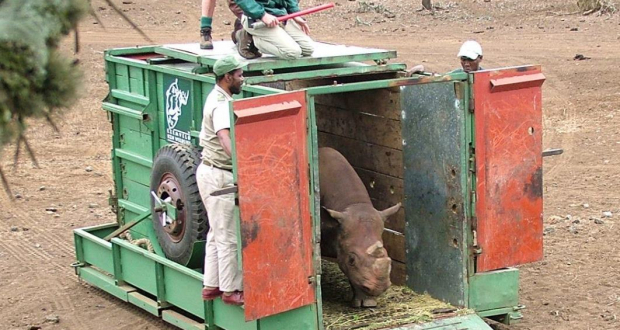 In 2005, a founder population of black rhino were released into their new home. While rhino conservation remains the heart and soul of the reserve, it has grown to be so much more. After the introduction of black rhinos, a herd of elephant from the Kruger National Park were translocated to the reserve. 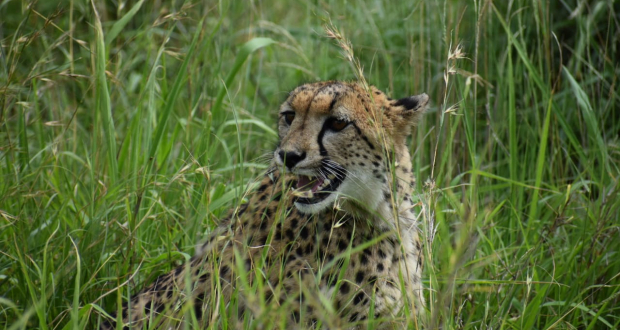 Cheetah were reintroduced in 2009. The reserve achieved “Big 5” status when lions were introduced in 2011. 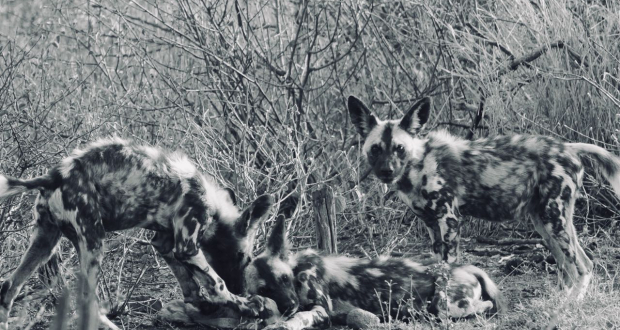 More recently, a pack of African wild dogs, the most endangered carnivore in South Africa, were introduced. Moving from strength to strength the Zululand Rhino Reserve Foundation was established in 2011 and has cemented a strong partnership with the local communities through various conservation projects. 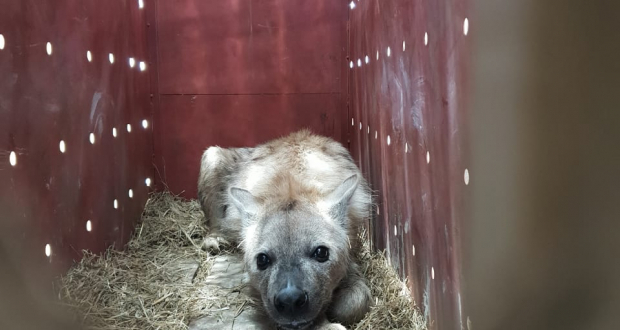 The Foundation also provides the reserve with much needed support in the fight against wildlife crime. A significant achievement was the proclamation of the reserve as a Nature Reserve under the Protected Areas Act 57 of 2003 (the highest conservation status possible). 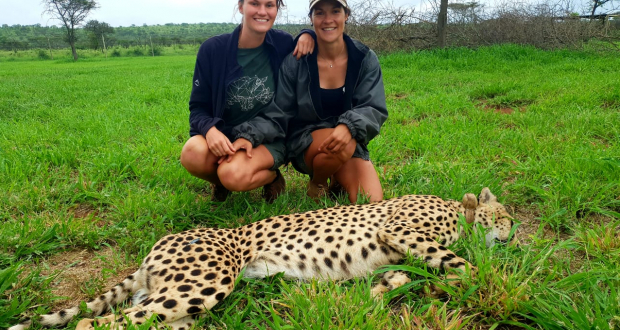 Manyoni Private Game Reserve is recognised as a site of biodiversity importance and contributes to the provincial conservation targets and endangered species metapopulations. 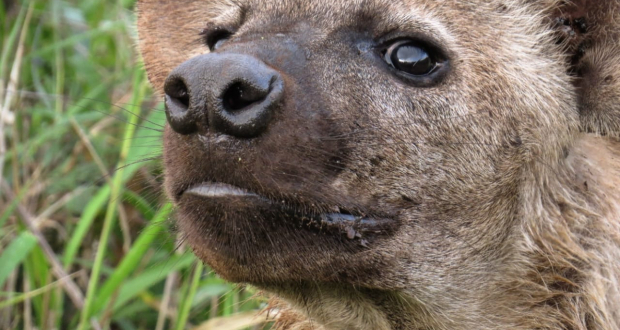 It is one of only a handful of large successful private reserves in Zululand. Success did not come easily and like the natural seasons, the reserve faced many challenges and transitions. Similar to the autumn leaves dropping from the trees the reserve’s internal fences came down. Winter arrived and a large conservancy had to be managed with minimal resources. Spring sprung up and the reserve began to flower as a conservation entity making a significant difference. Summer rolled in and the reserve began to reap the fruits of all the hard work and commitment. It has been said that “birds in flight are not between places, they carry their places with them”. Over the years, Manyoni Private Game Reserve has evolved from a young burgeoning reserve to a beautiful Zululand wilderness. It has become a place that those who visit will always carry with them.